Law Rocks held its first ever Manchester concert and it was a great night! 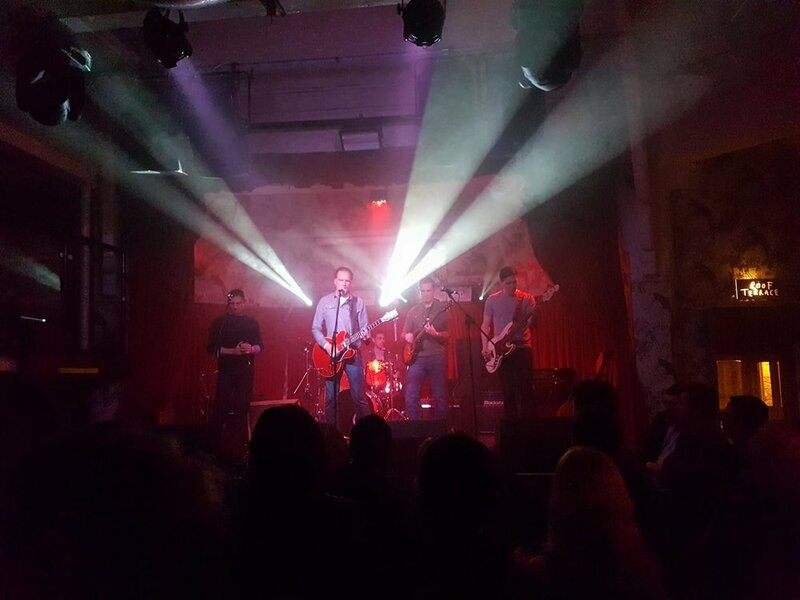 Bands of legal rock stars took over The Deaf Institute to battle it out for charity - and rock glory. The winners at night's end were Harrison Drury! The Inaugural Law Rocks! Manchester raised funds for Forever Manchester, a charity that raises money to fund and support community activity across Greater Manchester.